The Beauty of Women by Audrey Hepburd. Happy Women’s day! Happy Women’s day. You women are all beautiful and unique. 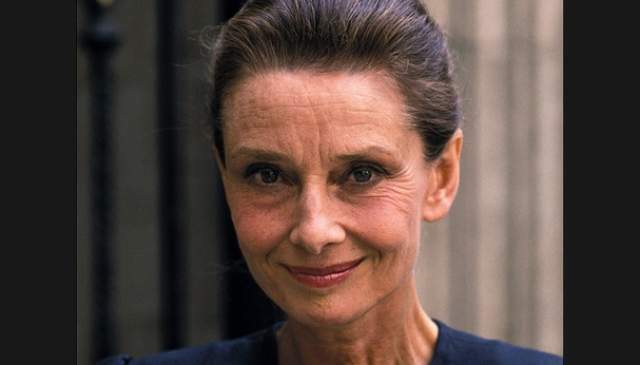 I think Audrey Hepburd had the answers for pure organic beauty. As you grow older, you will discover that you have two hands, on for helping yourself, the other for helping others. The beauty of a woman is not in the clothes she wears, the figure that she carries, or the way she combs her hair. The beauty of https://www.cialissansordonnancefr24.com/generique-cialis/ a woman must be seen in her eyes, because that is the doorway to the heart, the place where love resides.